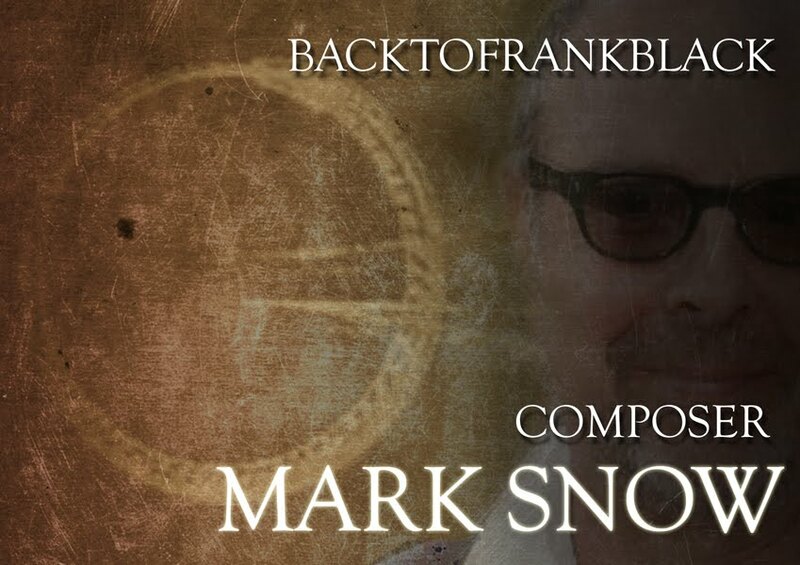 Back To Frank Black are proud to re-release another of their personal favourites - the Mark Snow interview! This interview took place end of summer 2009. Feels like yesterday. We hope you enjoy this chance to revisit - or perhaps, visit for the first time - this super opportunity to listen to the great composer himself! This is available on our Iphone App - the small fee incurred for this app goes directly towards running the campaign. Occasional features and downloads are part of the service! 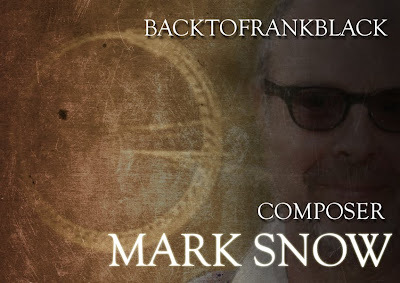 0 Responses to "Re-Release: Mark Snow Interview"